Ideal for making colloidal silver. Available in 10 gauge and 12 gauge. 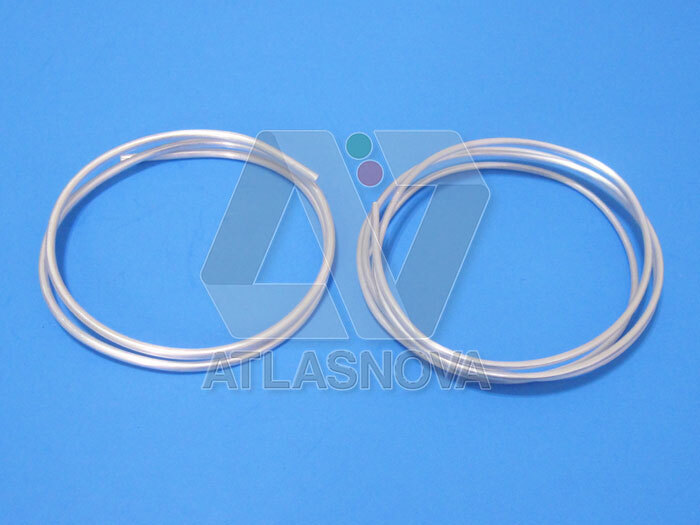 Pure 9999 (99.99%) Silver Wire. Made in USA. Available in 10 gauge and 12 gauge. One ounce is 20 inches in length for 10 gauge with a measurement of .101 inch diameter. For 12 gauge, one ounce is 36 inches in length with a measurement of .081 inch diameter. If you order 2 ounces, you will receive 2 packs of 1 ounce each. If you order 4 ounces, you will receive 4 packs of 1 ounce each. 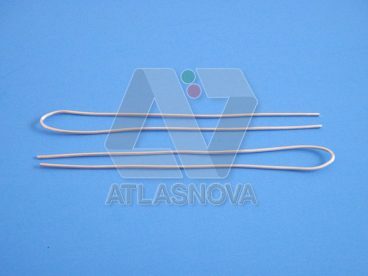 However, if you order 5 ounces or more, you will receive a continuous length, e.g., 5 ounces of 10 gauge is 100 inches in length; 5 ounces of 12 gauge is 180 inches in length. We have been making colloidal silver for our personal use. Because of this, we have always been concerned with the purity of what we use. 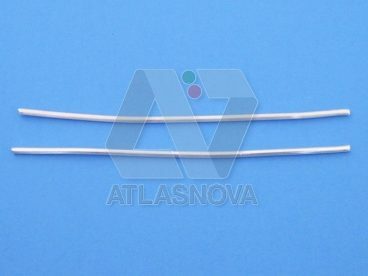 The only silver wire that has been available has been only 99.9% (999) pure. 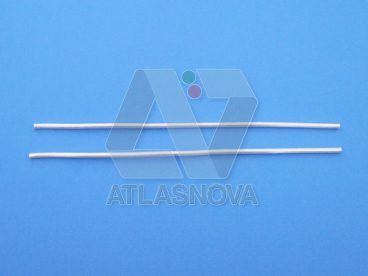 Finally we have managed to persuade a major precious metals refinery in United States to make a run of 9999 pure silver wire for us and we are offering this in 10 gauge and in 12 gauge. 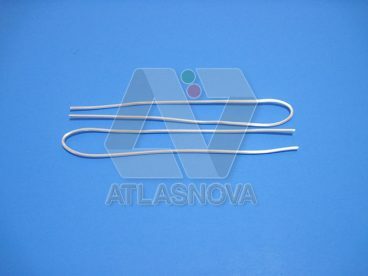 Atlasnova’s silver wire has Four Nines (9999), which is mathematically equivalent to 99.99%. If your intention is to make jewelry you do not need this level of purity. However, if you intend to end up putting something in or on your body, going for the highest level of purity (ten times) is obviously important.